This is a very powerful novel, even after some 200 years of publication I think. It is no surprise that it is considered a classic. 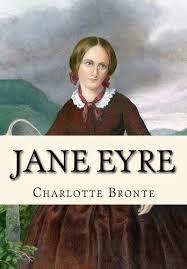 A fantastic work by a young Charlotte Bronte. What strikes me is that despite it being a conservative, restrained era, Jane 's emotions are so powerful. Consistently, we see her thinking along the lines: 'I might not be a striking beauty, I might be poor and plain, but I am a human being too, a woman with emotions, and I deserve to be loved purely' Such emotions! 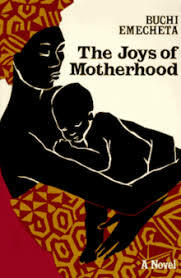 My mind goes to a brilliant modern African novelist like Buchi Emecheta and one sees how powerful the emotions are there too in her works (eg in The Joys of Motherhood). You can even imagine the female protagonist thinking later, 'Oh these emotions are just too raw, I come across as a too passionate person, even harsh'. But of course all this is part of being a woman. Eternal woman. Always heart-warming to see outstanding writers - like African genius, Buchi Emecheta, acknowledged and remembered.